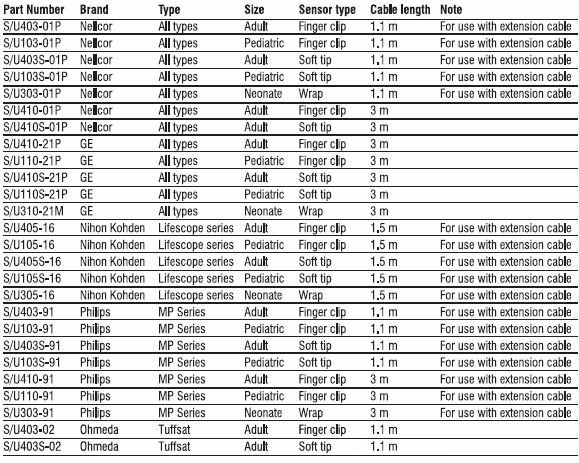 ABN Group - Products - Medical Accessories - Patient Monitor Accessories - Dr. Indra K. Muhtadi - "dokter plus"
Technomed supplies high quality ECG cables for all current types of Patient Monitors. 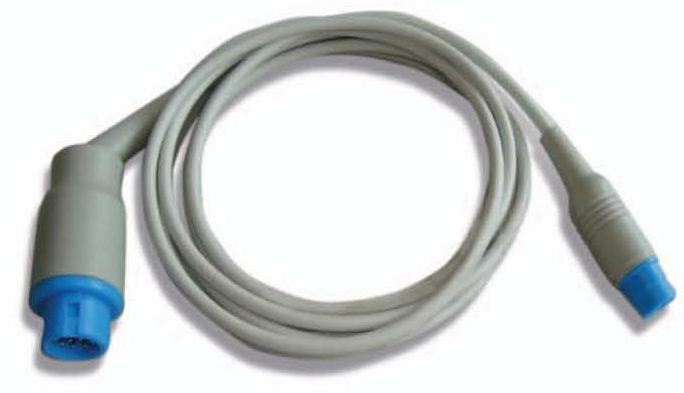 Contact our sales staff if you are looking for an older model of cable or if your equipment brand is not in the list, in most cases we are able to find the right cable for your purpose. 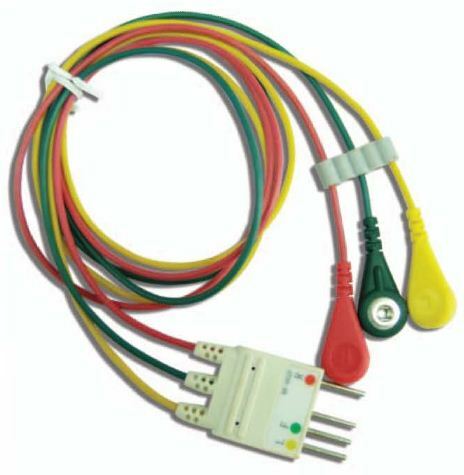 For ordering, please inform our sales staff with the brand and model of your patient monitor, as well as the desired number of lead wires, color code, connector type and whether you need a one-piece cable or separate trunk cable and/or lead wires. 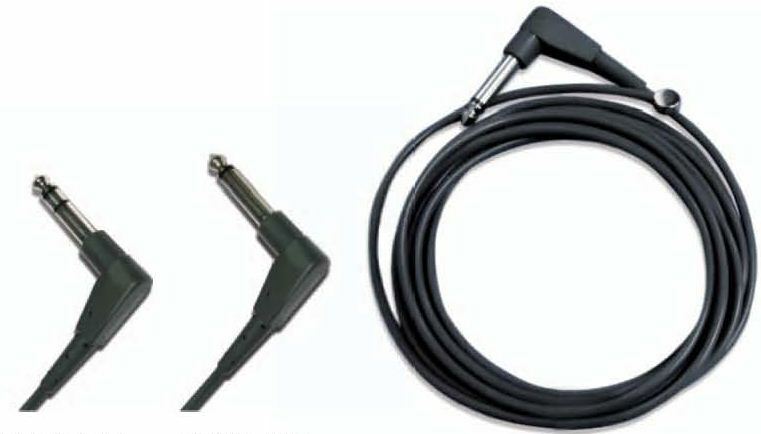 GE Solar 8000/5 leads/snap/one-piece Siemens SC5000/3 leads/grab/trunk cable, etc. We can also provide other sizes and wrap sensor type based on customer order, as well as disposable SpO2 sensors. Please always mention the equipment brand and type with your order, to make sure that you will receive the right accessories. 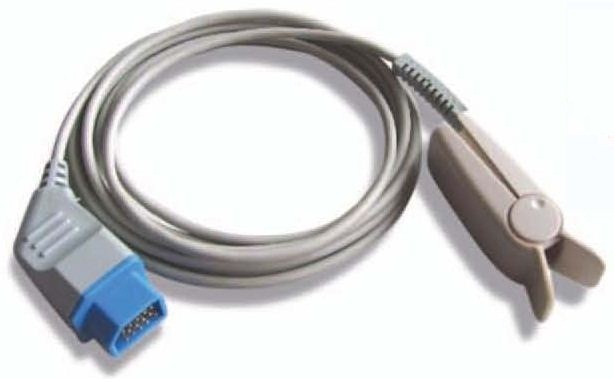 We can support many other brands of Patient Monitor, including Mindray, Siemens, MEK, Spacelabs, Siemens, Drager, etc. Contact our sales staff for further inquiries. 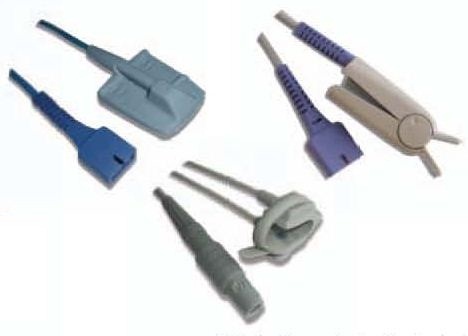 Reusable skin surface temperature probes can be sterilized and have an accuracy of 0. 1 OC (0-45°C). and if you need the brochure of this product, please click the link below.